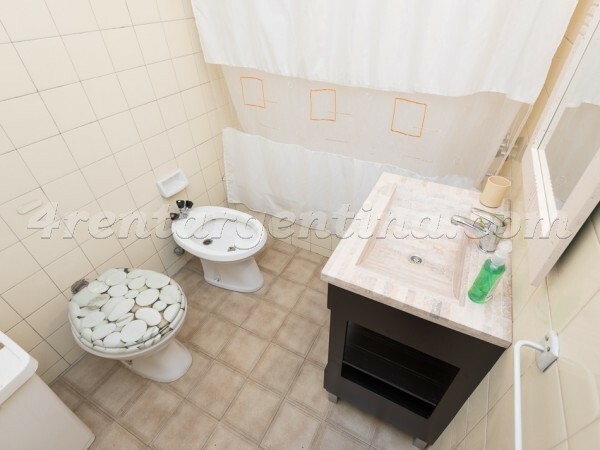 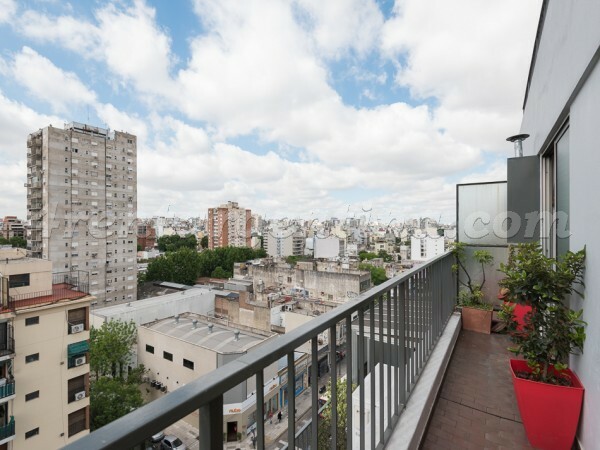 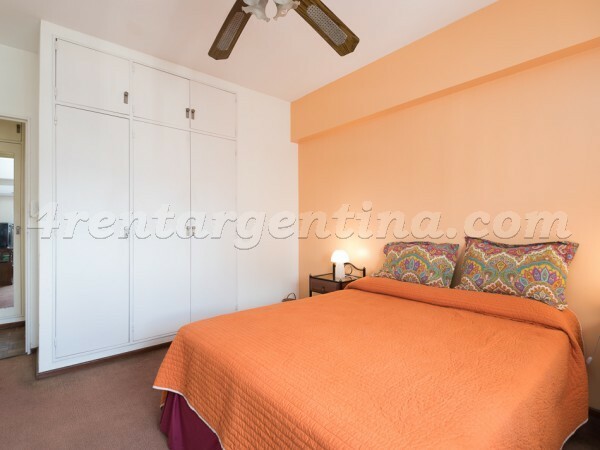 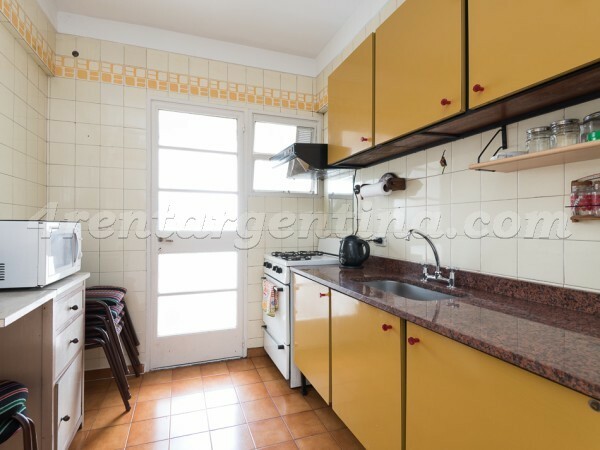 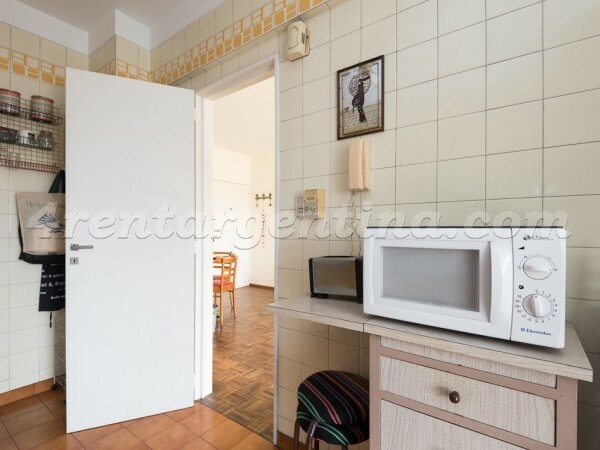 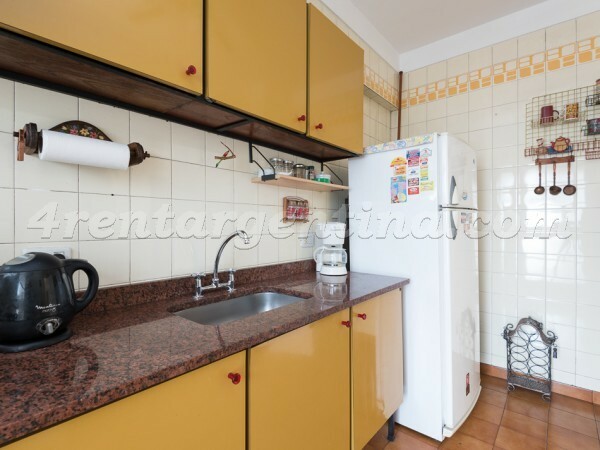 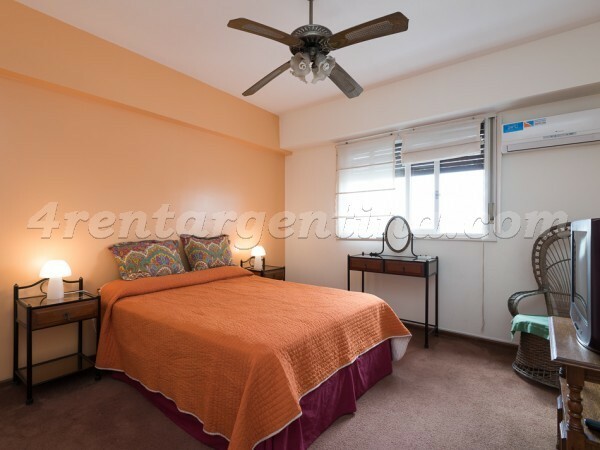 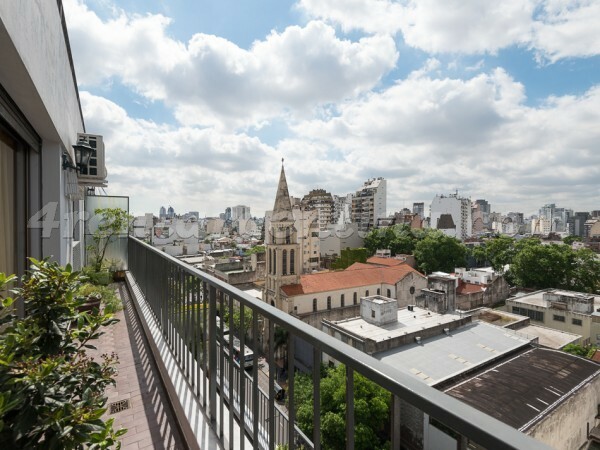 Beautiful furnished apartment for temporary rent in Buenos Aires, located in Palermo Soho, a place with a great nightlife, since it is surrounded by spectacular bars and restaurants where you can taste exquisite dishes and drinks. 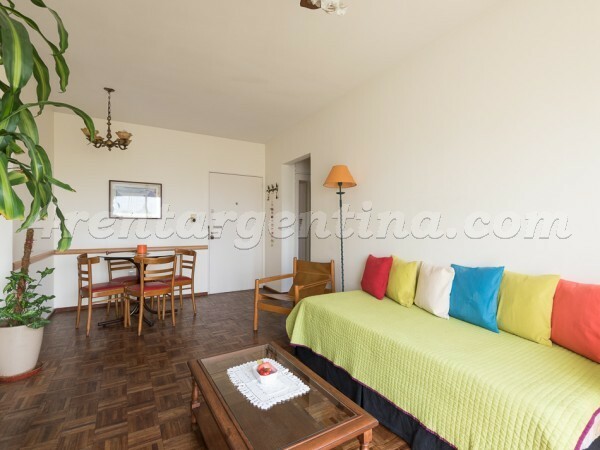 This apartment is very luminous due its balcony, and has wooden floors and white walls. 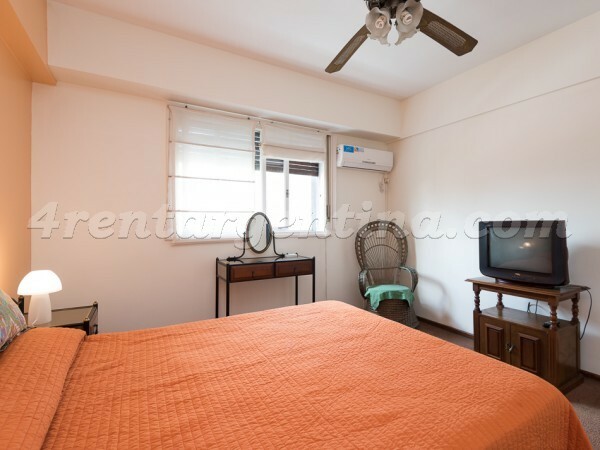 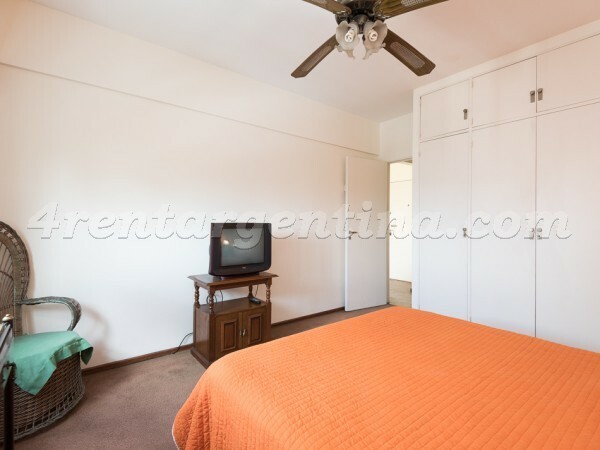 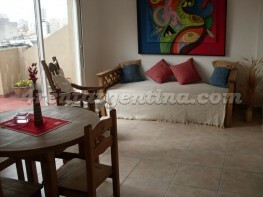 It is ideal for three people and it has everything you may need for a comfortable stay in Buenos Aires. 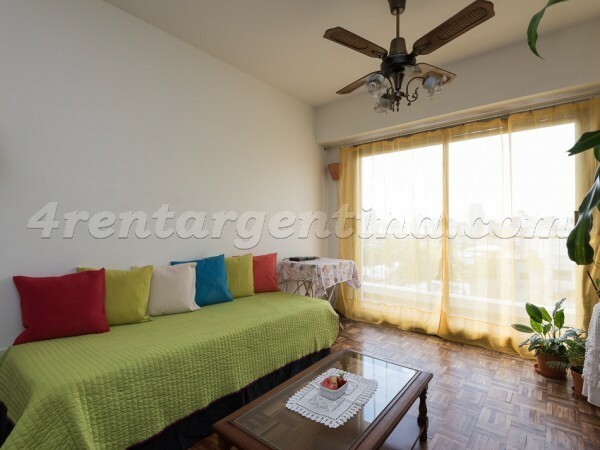 It has a spacious living-room a single bed, a comfortable bedroom with a double bed, a full bathroom with bathtub and a fully-equipped kitchen with oven. 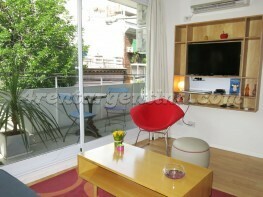 The rent includes weekly maid service, air conditioning, cable TV, underfloor heating and safe box.